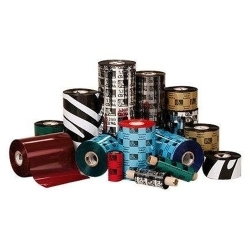 Zebra 3200 Wax/Resin Ribbon 4.33 X 244' (03200GS11007) : Disk-O-Tape, Inc. 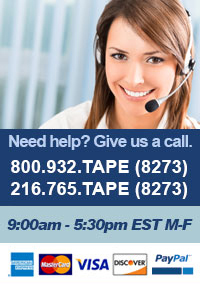 The Zebra 3200 ribbon is a high-performance wax/resin ribbon made for coated paper and matte synthetics. It is formulated to provide good resistance to scratches, smears and most moderate chemicals. UL/cUL & CSA recognized with select Zebra materials.